1. Cody Dison - 16.92 lbs. 2. Kelsey Harvey - 12.05 lbs. 3. Josh Olinger - 4.10 lbs. 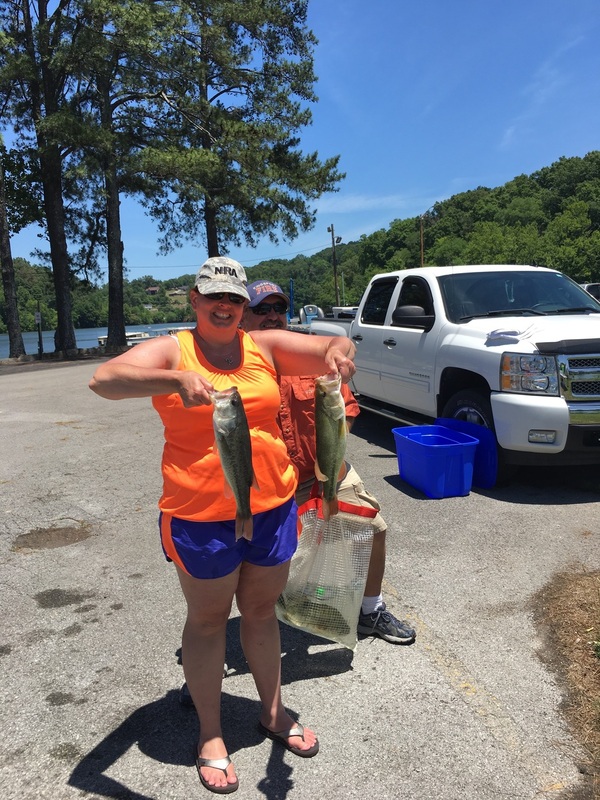 4 Debbie Feagins - 3.37 lbs. 5. Lynn Feagins - 2.06 lbs. 6. Bob Harvey - 1.59 lbs. 1. C. Dison/K. Dison - 16.92 lbs. 2. K. Harvey/B. Harvey - 13.64 lbs. 3. L. Feagins/D. Feagins - 5.44 lbs. 4. J. Olinger/B. Irwin - 4.10 lbs.